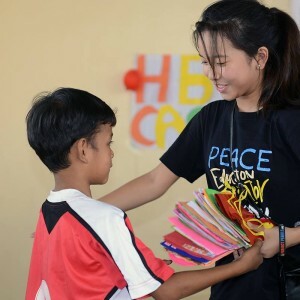 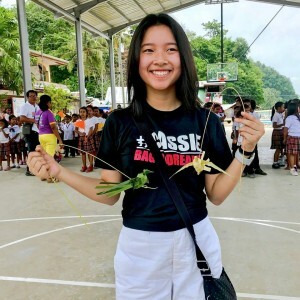 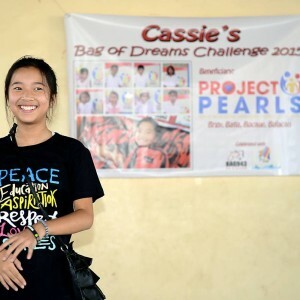 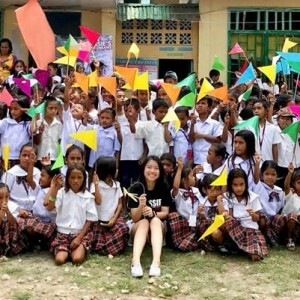 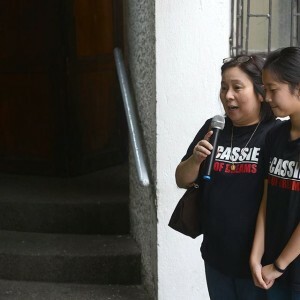 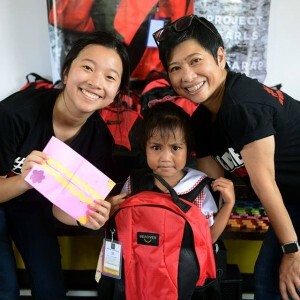 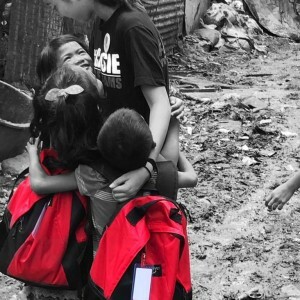 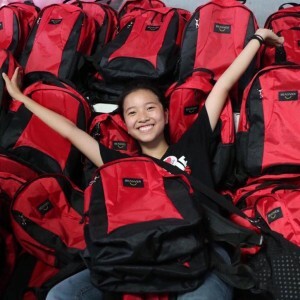 Cassie Eng is not only a dedicated Project PEARLS volunteer, she is also one of the youngest. 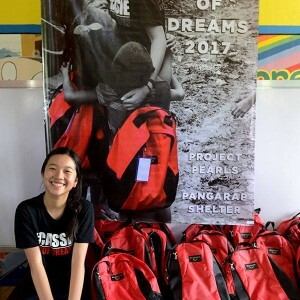 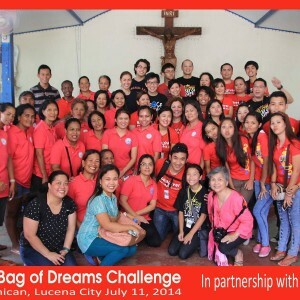 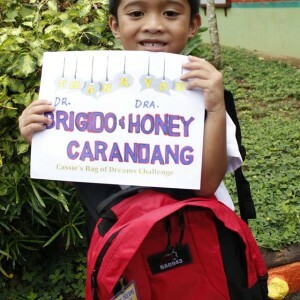 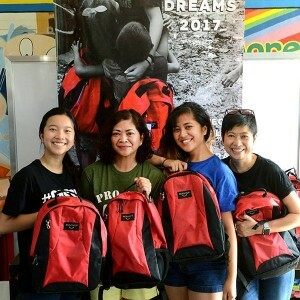 Her “Bag of Dreams Challenge” just concluded its 5th year now! 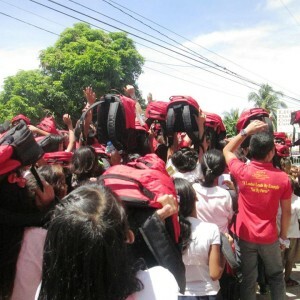 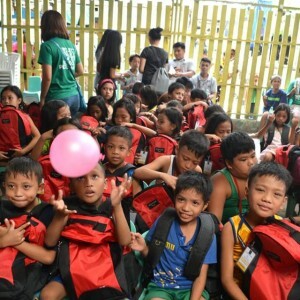 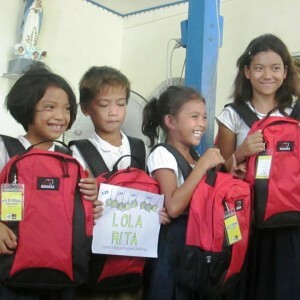 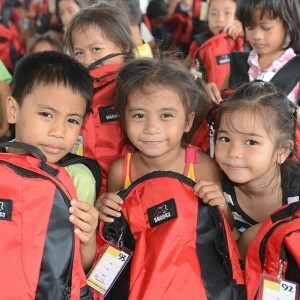 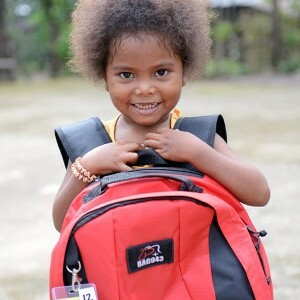 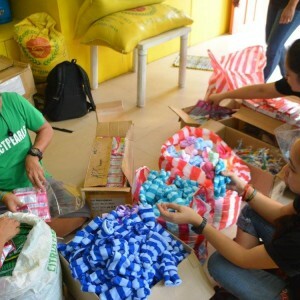 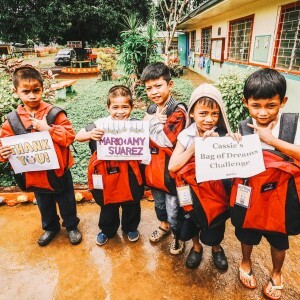 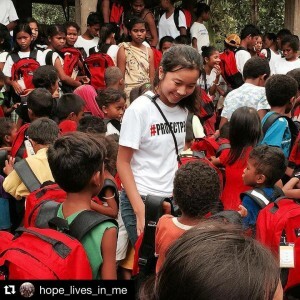 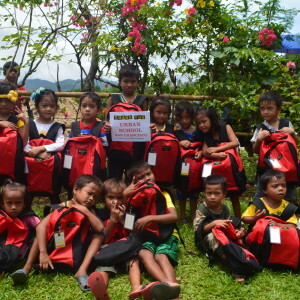 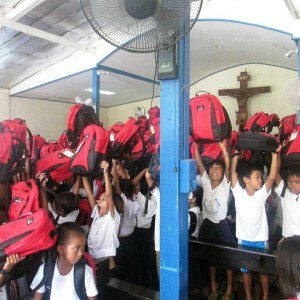 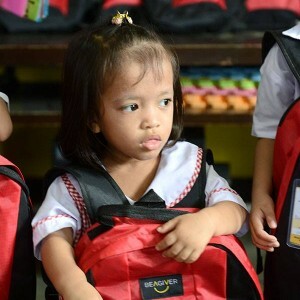 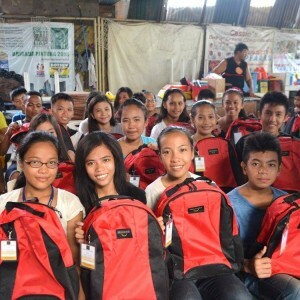 In the past 5 years with the help of generous sponsors, over 1660 students from impoverished communities in Lucena, Bulacan, Manila, Zambales, Tondo, Guimaras, Camarines Norte and Siargao have received gifts of hope in the form of high quality backpacks with school supplies. 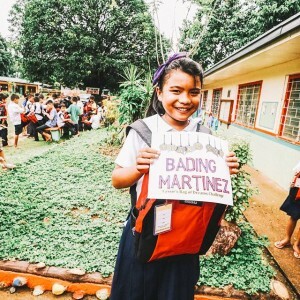 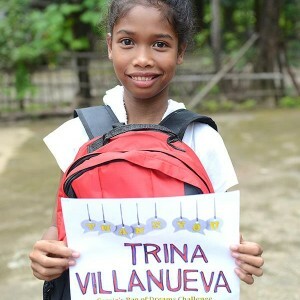 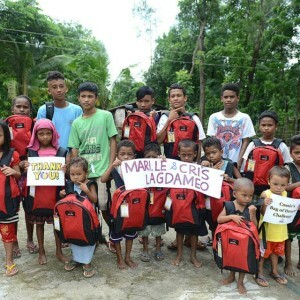 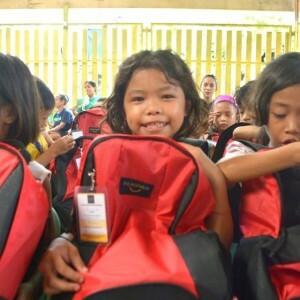 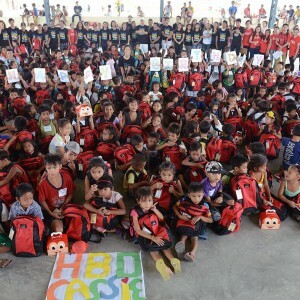 Cassie gave schoolbags w/ school supplies to 171 students from Lasala Elementary School, Siargao in partnership with Yellow Boat of Hope Foundation and BEAGIVER! 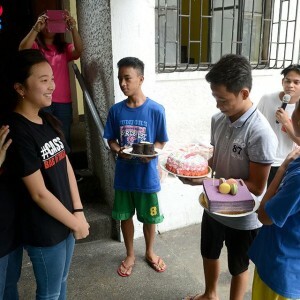 These students also made the day extra special with their pleasant welcome. 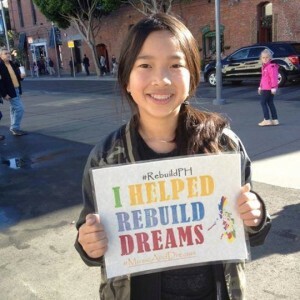 We would like to thank the Rotary Club of San Francisco Chinatown and the rest of the sponsors who helped out Cassie in making this year’s drive a success again! 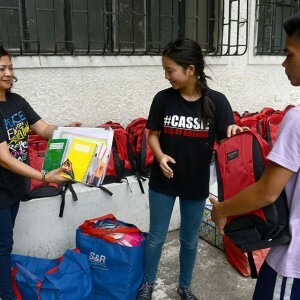 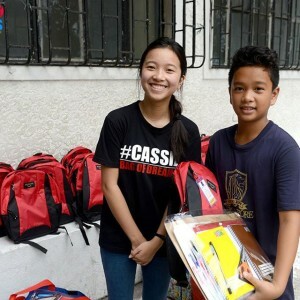 Cassie gave schoolbags w/ school supplies to 500 kids from 5 Barangays in Daet, Camarines Norte in partnership with Aklatan sa Kostal! 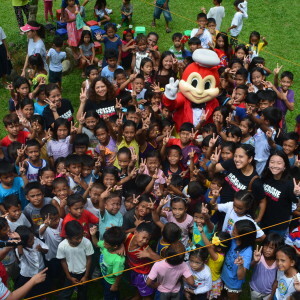 They also had a Jollibee Kiddie Party for these kids. 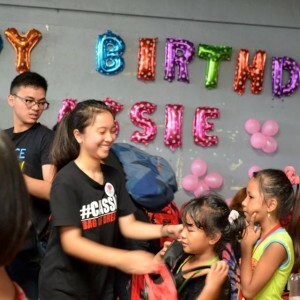 Everyone had a fun and special day! 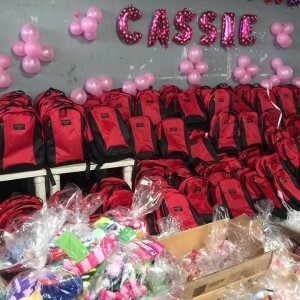 We would like to thank the Rotary Club of San Francisco Chinatown and the rest of the sponsors who helped out Cassie in making this year’s drive a success again! 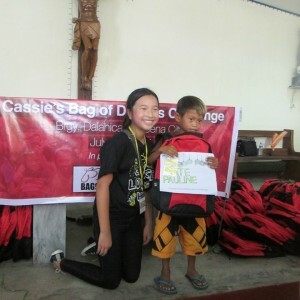 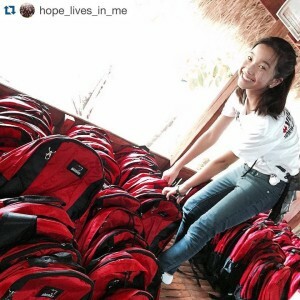 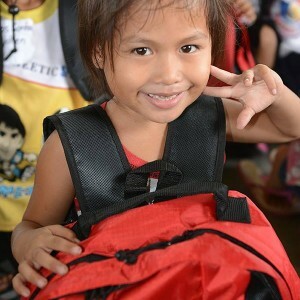 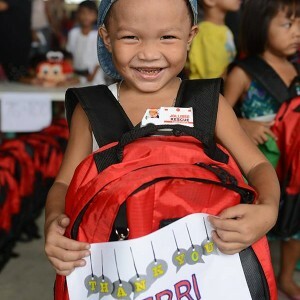 Cassie also gave schoolbags w/ school supplies this year to the teenagers of Pangarap Shelter Learning Center. 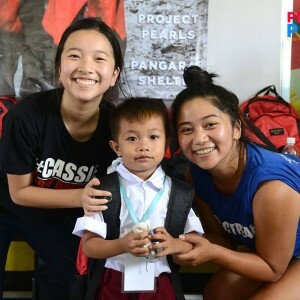 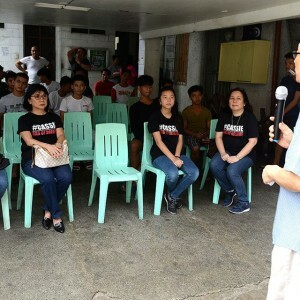 The Pangarap Foundation is a charity foundation based in the Philippines which aids street children by running shelters and livelihood programs for them. 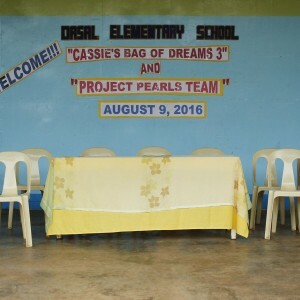 Its offices are located in Pasay City, Manila. 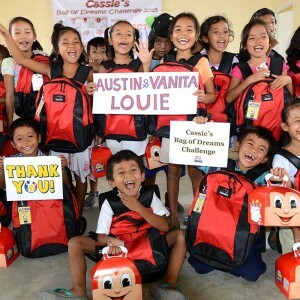 The foundation accepts donations of cash and items that may be used by children. 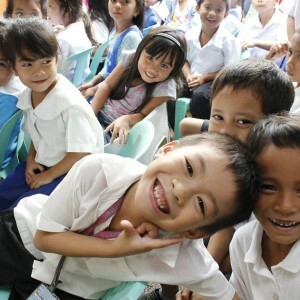 It also welcomes assistance in the form of skills development workshops for the children. 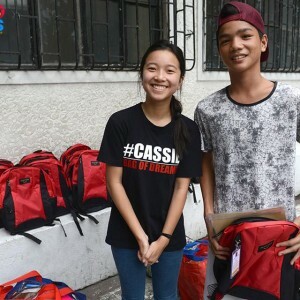 The charity aims to provide homeless, abused, and runaway children with a positive environment that will aid them in becoming productive members of society, providing them with food, shelter, education, and livelihood skills. 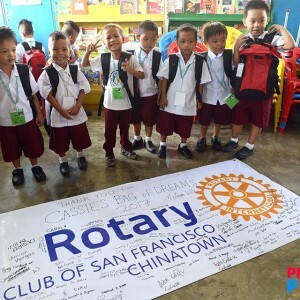 We would like to thank the Rotary Club of San Francisco Chinatown, Rotary Club of Novato, and Ralph & Gia Suarez! 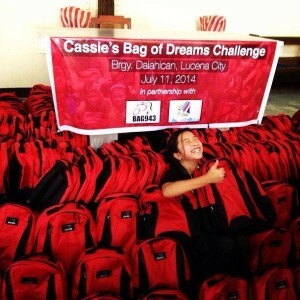 Click here for more photos on Cassie’s Bag of Dreams Challenge 2017! 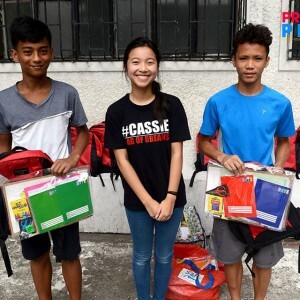 We deeply thank Cassie, her family and friends, Josh Mahinay and #BeAGiver, Doc Anton Mari H. Lim of Yellow Boat of Hope for making 2017’s challenge in Helping Land, Tondo not only possible but for making it very special and memorable! 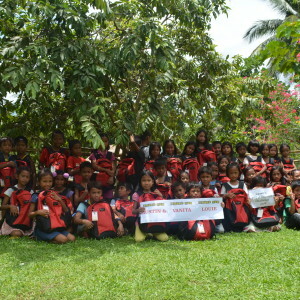 Over 300 of our PEARLS scholars from Helping Land received backpacks filled with school supplies. 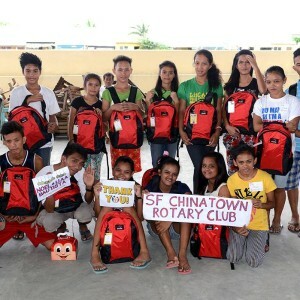 We would like to thank the Rotary Club of San Francisco Chinatown, Rotary Club of Novato, and Ralph & Gia Suarez. 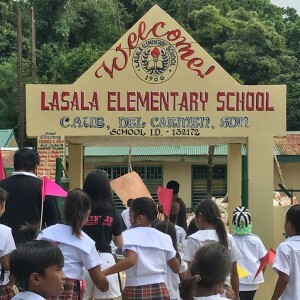 We would like to thank the students, staff and parents at Dasal Elementary School at Sibunag, Guimaras for their thoughtfulness and hospitality! 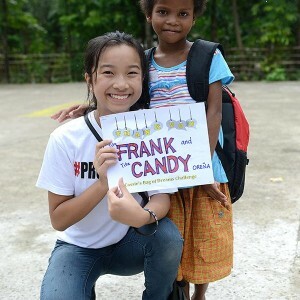 We came to give out backpacks and school supplies but we came home with tons of priceless Thank You cards and the sweetest smiles. 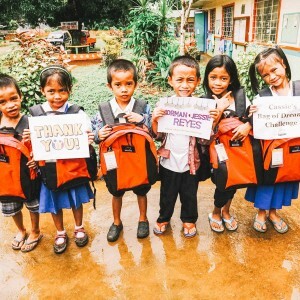 Sending out our many thanks also to all the sponsors who contributed and made this year’s challenge possible! 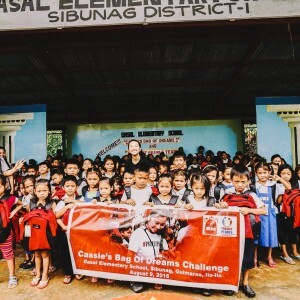 We deeply thank Cassie, her family and friends, Josh Mahinay and #Bag943, Doc Anton Mari H. Lim of Yellow Boat of Hope and Jollibee Foundation for making 2015’s challenge not only possible but for making it very special and memorable! 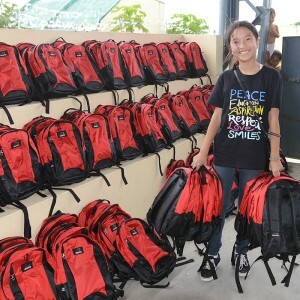 Over 300 of our PEARLS scholars received Bag943 backpacks filled with school supplies. 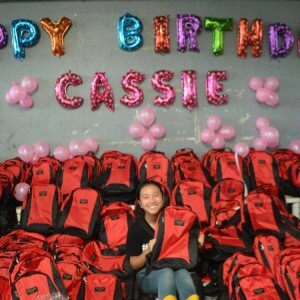 All our scholars and volunteers had chickenjoy meals from Jollibee; cupcakes from Cassie’s family! 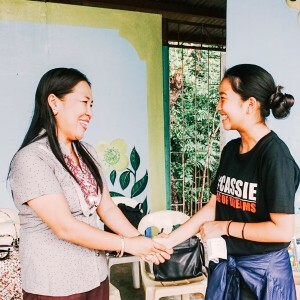 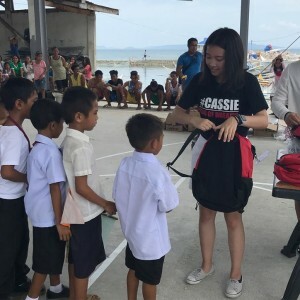 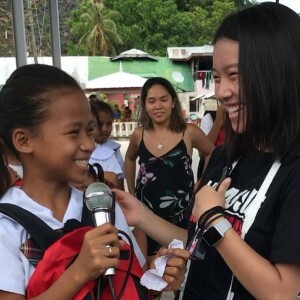 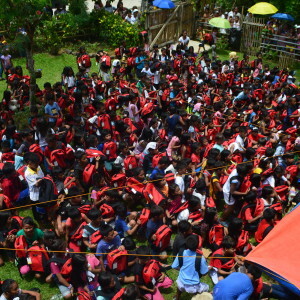 Cassie also decided to include the community of Lakas Tribe in Botolan, Zambales and gave out another 300 backpacks to the Aeta children of the tribe. 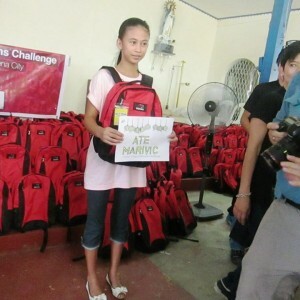 It was a very blessed day for everyone most especially to the beneficiaries. 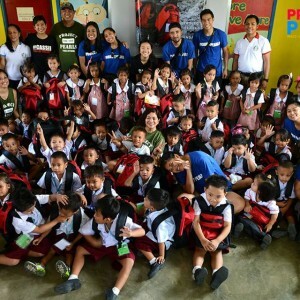 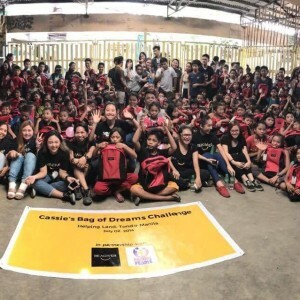 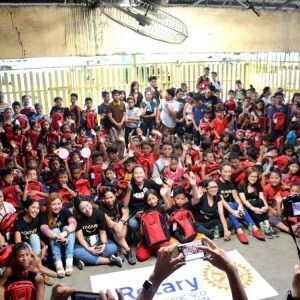 Cassie’s first ever Bag of Dreams Challenge with 300 Tagalog and Badjao children from Lucena City in partnership with John K. Chua (Adphoto), Harvery Chua, Yellow Boat of Hope Foundation and Bag943 (Be A Giver). 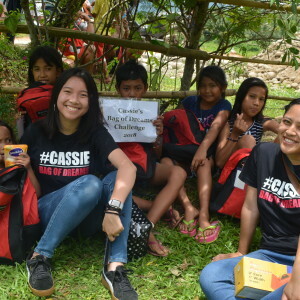 Thank you so much to all the people who have been making Cassie’s challenge a reality and a blessing to all the beneficiaries. 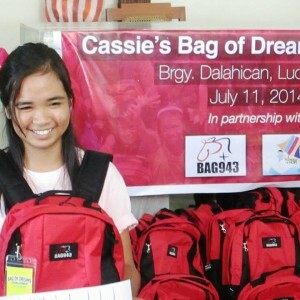 We are hoping for your full support once again on the next Cassie’s Bag of Dreams Challenge!